There was an impressive cavalcade of smart home products in 2018, and I suspect 2019 will be no different. On the eve of CES 2019, here’s another group of unique, useful smart home products that caught my eye. One very cool digital fitness solution that I believe will appeal to a number of consumers is the Motiv Ring. While I love my Apple Watch, I don’t love the fact that I still have to charge it every day or so. Fitbit is transitioning to more wearable “watch-like” solutions, but the idea of a digital fitness wearable that can be unobtrusively worn—not on the wrist—intrigues me. Motiv is a delightfully clean-looking and stylish digital ring with a three-day battery life. It is fashioned from gray titanium and high-durability plastic and is waterproof—no need to take it off when swimming or showering. As you would expect, it automatically tracks steps, heart rate, and sleep. Since the Motiv is worn on your finger, the ring size is critical. The company takes the guesswork out of the equation by furnishing customers with a kit of plastic rings to try on and choose the right size from. After determining your ring size, simply submit your order online and your Motiv is shipped to your doorstep. My first reaction to Motiv upon putting it on my finger was how incredible it is that the company could reduce sophisticated fitness tracker technology (including an accelerometer and optical heart rate sensor) to ring size. Motiv’s engineering team deserves kudos just for that singular accomplishment. The device pairs to your smartphone using low-power Bluetooth, and is compatible with both iOS and Android phones. The Motiv ring has a single LED that changes color when it magnetically snaps onto a USB charging dongle. No AC adapter is included, but in a world where the average household has multiple USB ports, that’s hardly an inconvenience. In my week-long test with the Motiv, it accurately tracked active minutes and counted overall steps. While there is no way to monitor your live heart rate, it does track average heart rate during your activity (e.g. exercise) sessions. Sleep tracking also gets recorded (reported in total hours) and “restless minutes” feedback is provided, giving some guidance on the quality of your sleep habits. Motiv’s one feature that is perhaps truly killer is that it can help you protect your digital identity. When you’re wearing the Motiv Ring, it can be used to provide 2-step verification for your online accounts, including email, social media, and online shopping (including Amazon.com and Facebook ). A person’s “walk” is as unique as a fingerprint. 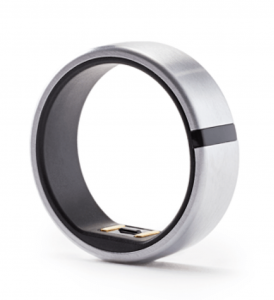 The Motiv Ring has a feature called WalkID that uses your daily activity data and its accelerometer capability to validate that the ring is being worn by you. This feature is currently in an open beta format, but it could be a terrific security feature that differentiates the Motiv from other fitness trackers. I felt very comfortable wearing the Motiv ring for an entire week. With an MSRP of $199.99, Motiv is an excellent “next generation” fitness tracker that provides convenience, great battery life, and extremely useful two-step verification functionality. The new TiVo BOLT OTA. For the last several months, I’ve been raving about the growing number of really great “cord cutting” solutions hitting the market and an industry initiative called FlexVU that is designed to educate consumers. These solutions are easy to use, allow you to enjoy your local news, weather, and sports channels in HD quality, and can save you real money by allowing you to jettison your cable or satellite subscription. Add TiVo BOLT OTA to the growing list of solutions that make it a breeze to cut the cord. 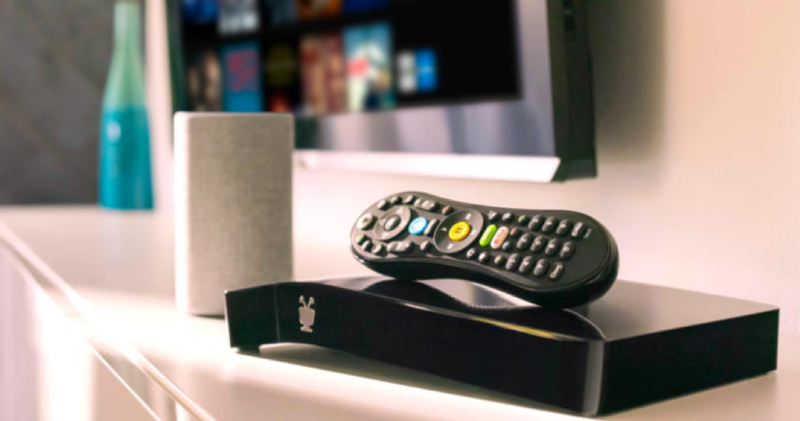 Featuring the incredibly simple and intuitive interface that put TiVo on the map years ago with its first DVR, the BOLT OTA lets users easily watch and record their favorite local TV channels, and access popular streaming apps without the hassle of having to change inputs. The BOLT OTA’s SkipMode functionality allows users to skip ads with a tap. The BOLT OTA works with all of the major streaming video and music services, including Netflix, Amazon Prime Video, HBO GO, Hulu, YouTube, PLEX, VUDU, Epix, iHeartRadio, and Pandora. What’s more, the BOLT OTA’s hardware is 4K-ready and can allow other users to view OTA content on other TVs in the home with its companion Mini VOX device. Additionally, the product includes 4 tuners, allowing multiple users to watch 4 separate live local TV programs at a time. The TiVo BOLT OTA has an MSRP of $249 with 1TB of DVR storage. The only downside of the BOLT OTA is that TiVo charges $6.99 per month (or $69.99 per year) for its service plan. Want to dip your toe in the smart home security waters without getting overwhelmed? Ooma’s Smart Home Security Starter Kit may be just the ticket. At $179.99 MSRP, Ooma’s “starter kit” is exceptionally easy to install and use. 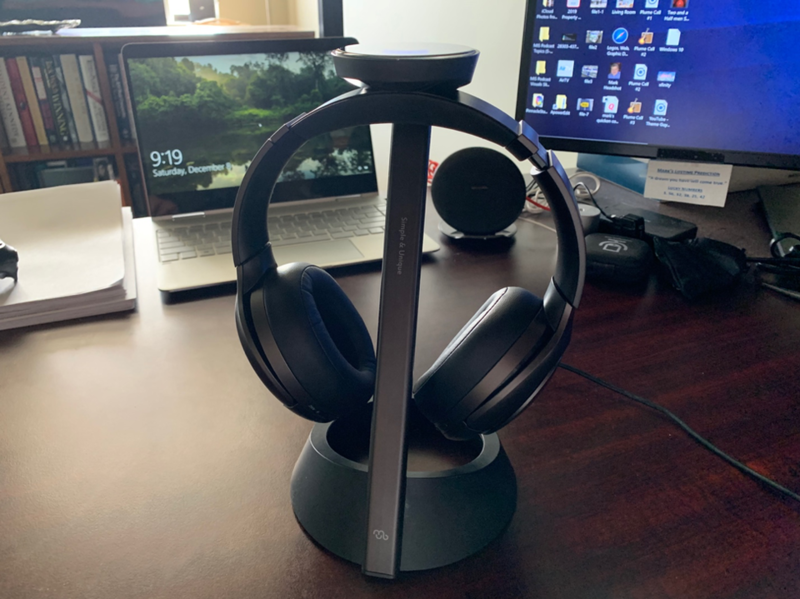 It consists of a sleek base station (which can also be used as the VOIP service device that originally put Ooma on the map), 1 motion sensor, and 2 door/window sensors. Additional sensors can be added to the base system, and there is also a bundle kit that includes Ooma’s outstanding Butterfleye Camera, which I reviewed favorably several weeks ago. What I particularly liked about Ooma’s approach to home security is that its base service plan is free. Regardless of how many sensors you add to the overall solution, Ooma’s highly intuitive mobile app provides unlimited real-time sensor status updates, including push notifications when tampering or intrusions are detected. The mobile app also has home, away, night, and vacation modes, as well as a 90-day log that tracks all activity. The base station even provides spoken notifications. If you require Remote 911 capability, you will need to purchase Ooma’s Secure Plan subscription, priced at a reasonable $5 per month. Ooma offers a nice array of optional accessories, including a loud, 105 decibel Siren that goes off when unexpected activity is detected in your home (which thankfully includes Amazon Alexa support to turn off the siren or get system status). Water Sensors and Garage Door Sensors are also available. Ooma’s approach to home security will appeal to numerous consumers who are looking for an easy, affordable, and effortless solution for the typical home. Ooma’s offerings provide a welcome respite from the confusion and complexity that is sadly so characteristic of today’s smart home landscape. For the record, I was skeptical when Marseille Networks sent me its 6 foot HDMI mCable (Cinema Edition) to evaluate. After all, does the world really need a $129 MSRP HDMI cable? 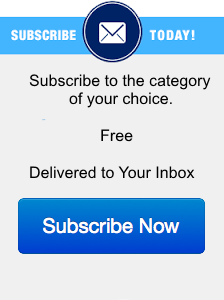 After using it for about a week, I have to report that the answer is a resounding yes. If you’re looking for a way to dramatically enhance your home video entertainment experience, mCable provides sharp images, vibrant colors, and astounding clarity, especially with low-resolution content. Marseille Network’s excellent upscaling image technology is crafted to enhance content from cable, streaming, satellite, and even Blu-ray and DVD devices. 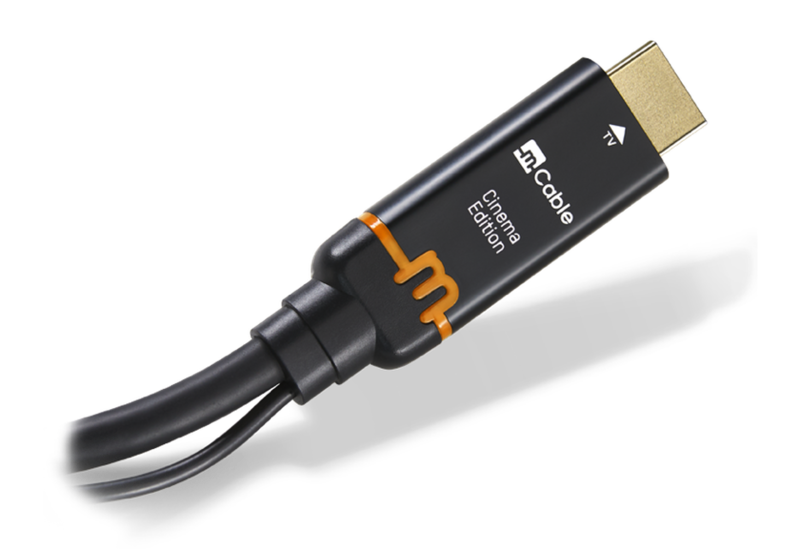 mCable improves 480p, 720p, and 1080p video content to almost-4K quality for your 4K or 1080 HD TV. For me, what sealed the deal was using mCable with my Comcast Xfinity cable setup. There are a number of channels that I enjoy which are not yet broadcast in HD format, and I was mesmerized by the difference when using the mCable. I did not notice any lag or latency. mCable is joyously plug-and-play for any home entertainment system. If you’re looking for a way to upscale your current video entertainment experience, I believe $129 is a small price to pay for such a dramatic improvement. There are a few other items that I want to touch on in this column. Though I haven’t had the opportunity to spend a huge amount of time with these products, I believe they all have a lot of potential to improve users’ day-to-day lives. The Autowit 12V Batteryless Portable Jump Starter is something that every car owner might want to have in their trunk, especially if they live in a cold weather climate where it isn’t uncommon to wake up to a car that won’t start. 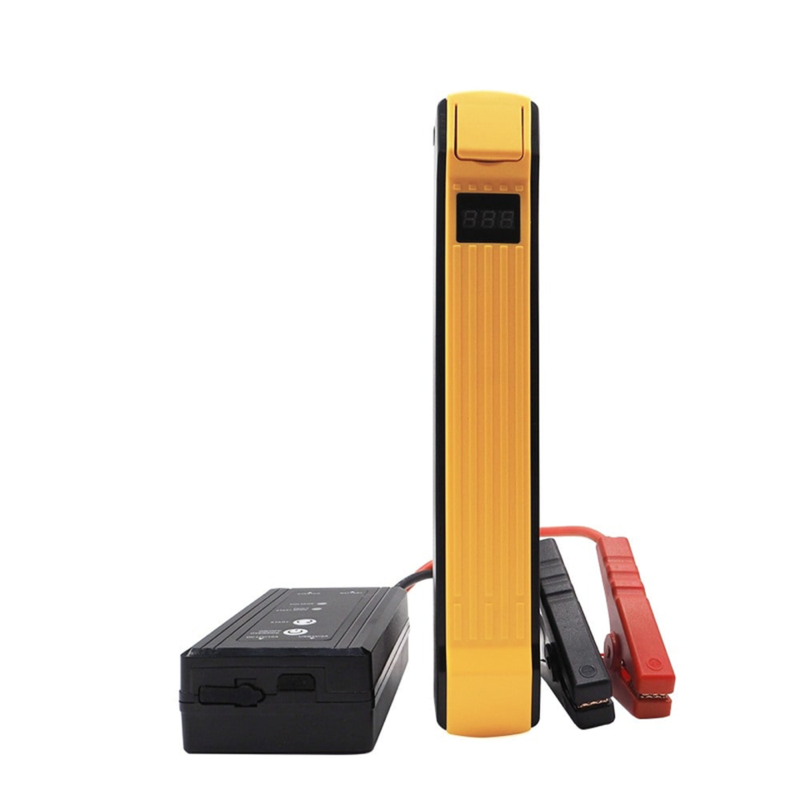 Unlike customary car jump starters that require the user to proactively charge it at home before using it, the $130 MSRP Autowit utilizes Supercapacitor Technology utilizes the weak battery power of your car (or even an external power source) to instantly jump start your car. The advantages are obvious: it works in “extreme” weather conditions (temperatures as cold as -40 degrees Fahrenheit or as hot as 158 degrees Fahrenheit), it’s space efficient (about the size of small pizza box, and weighing only 2 pounds), and it’s designed to work on a repeated basis (the company claims it can be used thousands of times over its 20-year lifespan). While we’re on the subject of auto accessories, Autowit also makes one of the cooler dash cameras on the market. 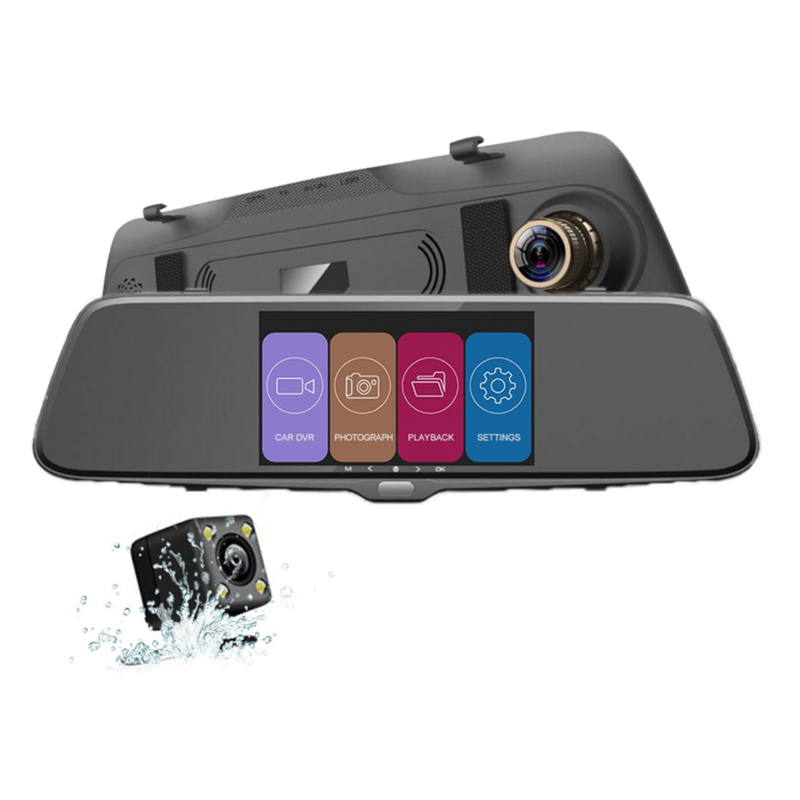 The $70 MSRP Autowit Front & Rear Dash Camera Recorder straps onto your existing rear view mirror and provides simultaneous front and rear recording, in high-quality 1080p video. It features a 5” touch screen for operating its integrated DVR and viewing recorded footage. What I particularly like about this product is that it also has an integrated gravity sensor that automatically initiates recording when your car is jolted, in order to capture mishaps. The product includes an SD card slot (though no memory card is included) that supports up to 32GB, suitable for hours of HD recording. “Continuous loop” recording is also supported. Even if you’re not an Uber or Lyft driver, this is a terrific, inexpensive product that many families might like to have in their cars (especially if they have teenage drivers). I don’t normally get excited about wireless headphones anymore because there are so many good ones on the market. While I love my Bose QuietComfort 35 headphones, it’s hard to recommend them to friends with their $349 MSRP. My enthusiasm level got a shot of adrenalin after I spent a few days testing a prototype of the Mu6 Smart Noise Cancelling Headphones. Available on Indiegogo at the Early Bird price of $149, this preproduction sample provides one of the best audio experiences I’ve ever had. The Mu6 team spent more than 2 years working with several of the leading acoustic labs and audio engineers to deliver one of the best, affordable noise-canceling headphones I’ve experienced. I want to see a final production sample (due in the March 2019 timeframe) before I give it my unequivocal blessing, but I really liked what I’ve “heard” thus far. Kudos to the designers of Mu6 for including a convenient wireless charging stand with magnetic power contact capability. The Mu6’s integrated noise cancellation technology helps to create a truly immersive experience. I can’t wait to get my hands on an actual production model. The upcoming Consumer Electronics Show in Las Vegas will undoubtedly showcase more interesting smart home products. I expect to see more products that employ higher levels of smart learning and artificial intelligence, and continued integration of digital assistance functionality (particularly with appliances). It will be fun sorting through the deluge to see which solutions make sense and which are solutions looking for a problem to solve. Stay tuned for my initial report from CES in a couple of weeks.